I know emails were opened. Why are they shown as unopened? What do the different colors in the sidebar mean? Does the recipient know I’m tracking my email? How to improve your email open rates. 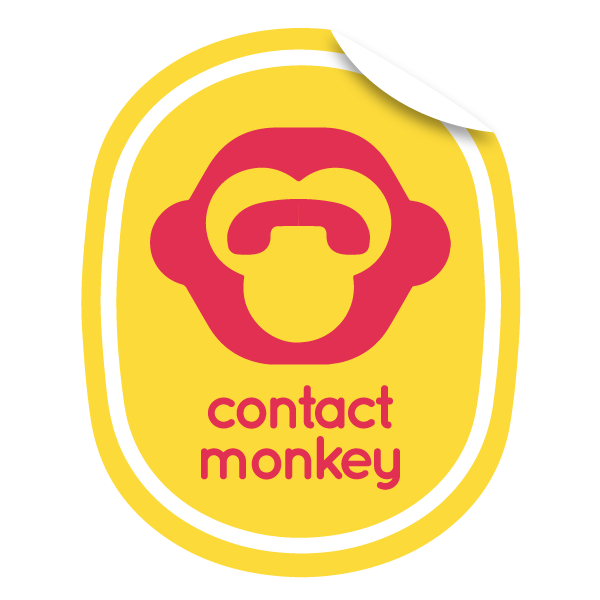 How much does ContactMonkey cost? How do I upgrade to Professional Edition? Do I have an Office 365 account? How to use ContactMonkey's Office 365 Mail Merge. How do I integrate Salesforce with ContactMonkey? How do I use Salesforce Email Templates inside Outlook? How do I Send Emails to Salesforce? Why is my Salesforce within ContactMonkey blank?